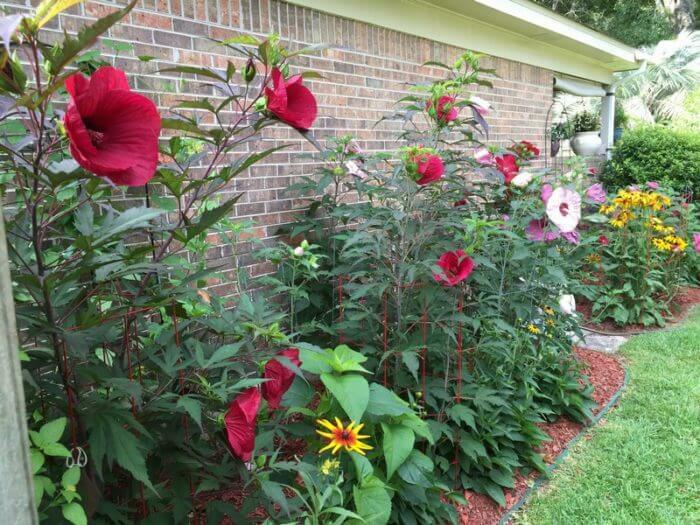 Q: Recently our garden club had quite a discussion about the hardiness of hibiscus in the Mobile area. I say they are not, but several members thought otherwise. Perhaps you could settle our disagreement. A: Well, how about a hardy hibiscus? Yes, some hibiscuses are hardy in Alabama. Local gardeners have long loved the tropical hibiscus, hibiscus rosa-sinensis, seen commonly in the landscapes of south and central Florida. These evergreen shrubs with dark, glossy leaves and large, flamboyant flowers in shades of red, gold, orange, yellow, pink and white are popular in pots and in the ground. But, as almost every winter reaffirms, the tropical hibiscus is not reliably hardy when planted in the ground in zone 8b. These plants are native to marshy areas of North America. Being herbaceous perennials, they lose their leaves and the branches die back with the coming of winter, then resprout from the ground the following spring. They are root-hardy to zone 4 with some protection. For years, the only hardy hibiscus colors available were white, pink and red, but over the last decade plant breeders have provided new colors and combinations. Mauve, hot pink and purple combinations with ruffled edges and overlapping petals can be found. Hardy hibiscus flowers, though tough, look delicate, resembling crinkly crepe paper. Each exotic bloom typically lasts only one day, but many open each day over a long blooming season until frost cuts them down. The blooms are also a magnet for hummingbirds and butterflies. 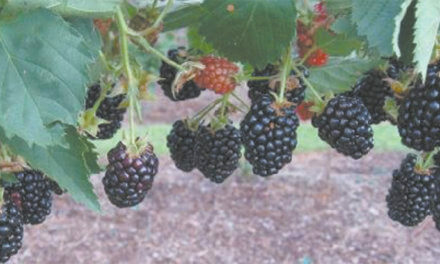 The new hybrid varieties sport foliage varying in color from bright green to burgundy and almost black. The “too large” size has also been addressed. Plant size has been scaled down to the 2-to-3-foot range, making them ideal for pots. “Indeterminate” is a term many have heard regarding tomatoes, and that trait has been bred into newer hibiscus varieties, meaning more blooms from top to bottom of each stem, not just at the tips. A hibiscus needs a minimum of six hours of sun each day. 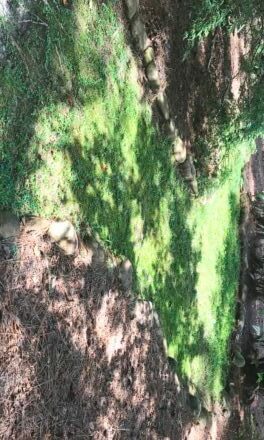 It can be afternoon sun if supplemental water is supplied the first year. Remember, they were marsh plants at one time, yet a well-draining area works best. After being in the ground a couple of years, they can tolerate dry or moist conditions. They are not particular about soil and will grow in most areas with a little water-soluble fertilizer added. 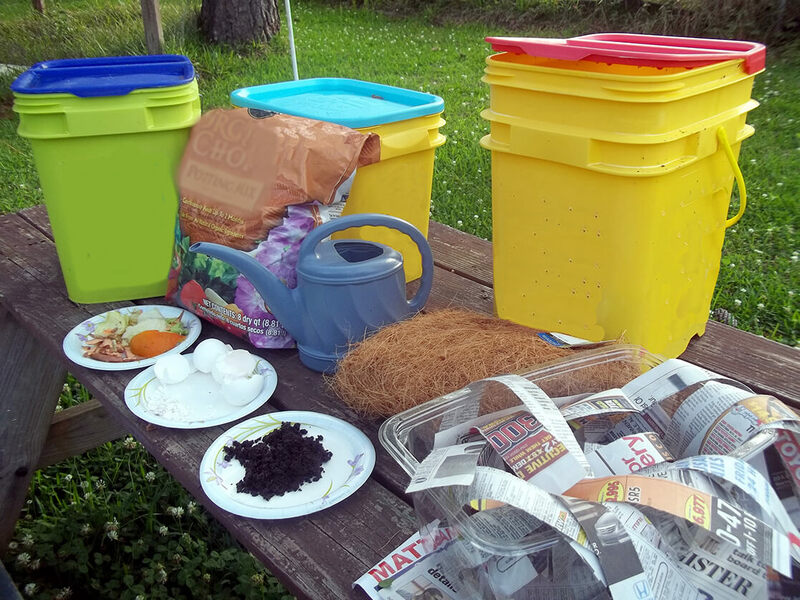 Of course, improving the planting site with aged compost will insure better growth. Hibiscus work well planted as specimens or interplanted with perennials. Staking should not be needed except for the first year. If you want to encourage better branching just pinch them back lightly early in the growing season. When plants begin to go dormant, cut old stems back to 3-6 inches above ground level. An important thing to keep in mind: Hardy hibiscus is very late to emerge in the spring. Be patient! They make up for their late start with rapid growth and should be blooming May through October. The major insect pest of hardy hibiscus is the caterpillar-like larva of the hibiscus sawfly, atomacera decepta. 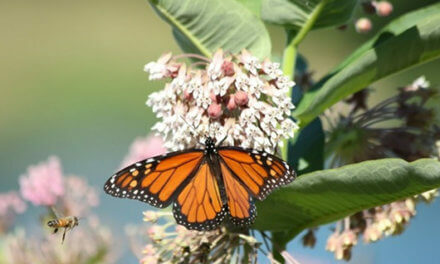 Several of these larvae often feed on the same leaf or plant and can quickly defoliate the entire plant. The least toxic way to eliminate the sawfly larvae is by picking them off; find them on the underside of the leaves. Other pests include whiteflies, mealy bugs, grasshoppers and spider mites. The primary diseases are various leaf spots caused by cladosporium, cercospora, phyllosticta and other fungi. When: Wednesday, June 28, 10:30-11:30 a.m. Admission: Fees apply; call 251-973-2217 for more information. When: Thursday, Aug. 3, 10:30-11:45 a.m.